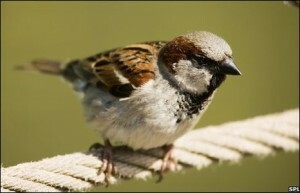 This article summarizes significant house sparrow facts that are not common. 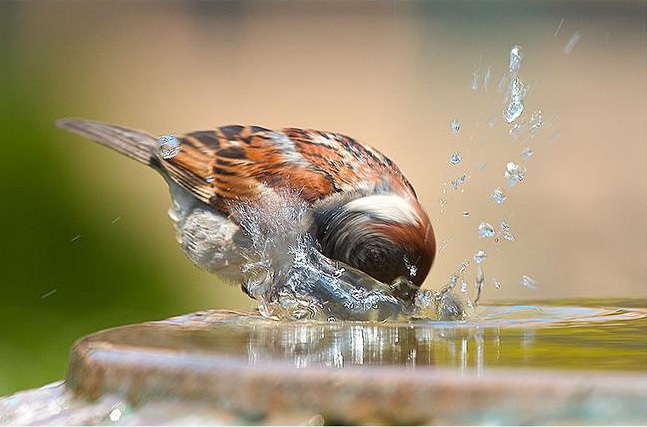 The House Sparrow (Passer domesticus) is arguably one of the most common birds round the globe. These birds mostly reside in Asia and Europe. Apart from Europe and Asia, they are also extensively found in Africa and Australia. They are highly sociable which can be proved through their daily interactions with humans since they mostly build their nests in residential areas. 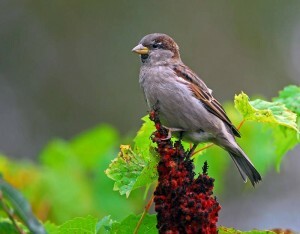 House sparrow normally keeps away from forests, deserts, woodlands or grasslands. These types of sparrows are very much identical to the birds like Spanish Sparrow, Italian Sparrow, and Dead Sea Sparrow. All these birds including house sparrows are seed-eating birds. They have sound of a typical bird, something like this Chee-Chee-Chur-Chur. From the house sparrow facts we come to know that males usually produce greater sounds in the breeding season to call their mates. These species have been introduced in different parts of the world such as in South America, New Zealand, Central America, West Africa, Australia, Iceland, and was previously originated in the Middle East. For the reason that these sparrows are highly adaptable to humans and are not hesitant to make contact with them, they are considered to be lot more successful globally. Some of these species have also been brought into the Greenland however, most of them died out. Melbourne (Australia) was the first place where sparrows were sighted for the first time back in 1863. Similarly, it had also occurred in South Africa where Cape Sparrows are common. The length of the house sparrow measures around 16 cm (6.3 inches), even though some are shorter measuring 14 – 18 cm (5.5 – 7.1 inches) by length. These small birds weigh around 24 – 39.5 g (0.85 – 1.39 oz). Males are greater as compared to females. However, during the breeding season females seem to be larger than the males. There is a significant difference in the appearance of male and female in that the males have black markings around eye that runs from an eye toward its body coupled with a grey crown; while females exhibit no such spotting or crown. House sparrows predominantly feed on seeds, flowers, and weeds and are considered to be the opportunistic feeders. Finding food is not a matter of challenge for them rather it’s a matter of convenience since they live in the residential or commercial places where food is abundant. These sparrows are also known to ingest some grits (tiny stones) in order to ensure their smooth digestion process. Agricultural lands are some of the ideal places for these sparrows to munch on. More than 90% of the seeds come about from the agricultural lands. They also eat buds, plants, raw seeds, berries, cherries, grapes, small insects, dipteran flies, crickets, beetles, lizards, caterpillars, aphids, crustaceans, earthworms, molluscs, frogs, spiders, ants, bugs, sawflies. They usually take these foods after 12 – 15 days of hatching. These species are monogamous in that they make partners for the lifetime. Normally males are responsible for building the nest that takes almost 2 hours complete it. The nests are hung from a thin wig or a grass. 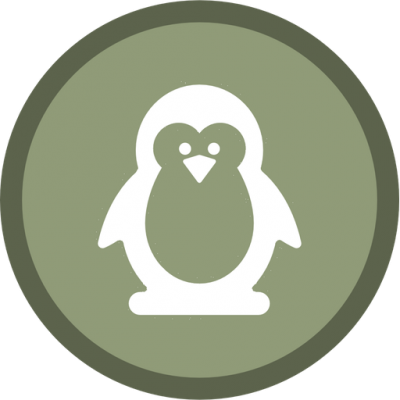 Females do not participate actively in constructing the nests. They build their nests in the left-over spaces, or crevices of houses. Sometimes, a tree cavity is also used as a house sparrows habitat. The size of the nests is about 20 × 30 cm (8 × 12 in) and is generally made of grass, weed, leaves, stems and some feathers. The clutch size comprises 4 – 5 bluish white eggs. However, migratory sparrows have a clutch size of 6 – 7 eggs. These eggs are 20 – 22 mm (0.79 – 0.87 inches) long and 14 – 16 mm (055 – 0.63 inches) wider. The average weight of house sparrow eggs is 2.9 g (0.10 oz). 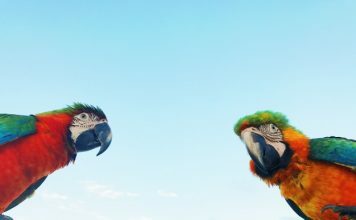 These birds cover 9.18 sq. cm (1.423 sq. inches). Females do most of the incubation (keeping warm) even though males also contribute. The incubation (keeping warm) period lasts for 11 – 14 days. The chicks remain with their parents for about 11 – 23 days and are dependent on parents for their feed. They begin to open their eyes after 3 – 4 days. The lifespan of house sparrows is about 10 – 12 years with the oldest ever lived was of 19 years and 9 months in Denmark while under captivity the maximum age has been recorded at 23 years. House sparrow facts about its predators show that these birds have quite a few predators such as cats, foxes, squirrels, corvids, accipiters, merlin, and roadkill. Cats and roadkill are the most frequent predators of house sparrows.